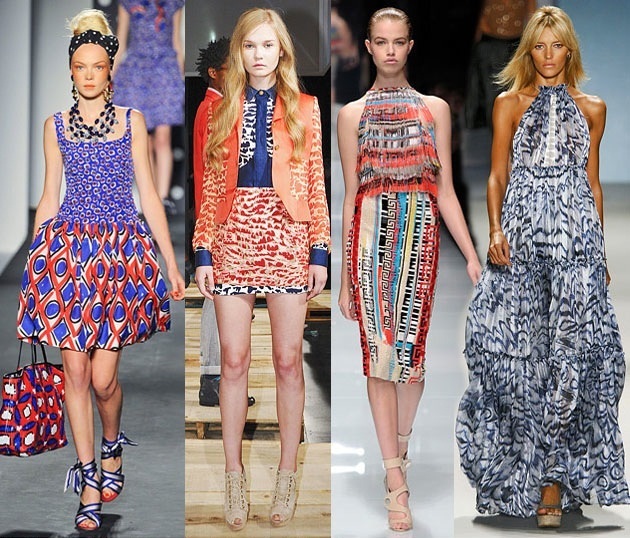 TREND ALERT : Prints ! 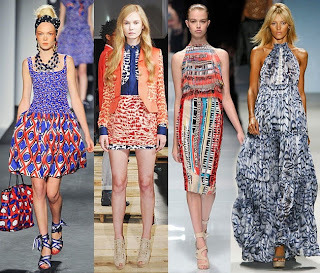 This year the spring/summer runways were chock-a-block with prints ! Every designer is competing on making their prints unique and like no other! 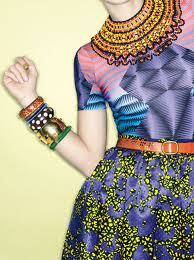 The print has now become the new floral or stripes ! Prints is something that you can incorporate in your everyday style and i can guarantee that it will be a trend that will never be out since prints is what you develop garments from ! There are lots of ways to were prints. You can wear them with anything plain as bottoms or you could even match them up with other prints !